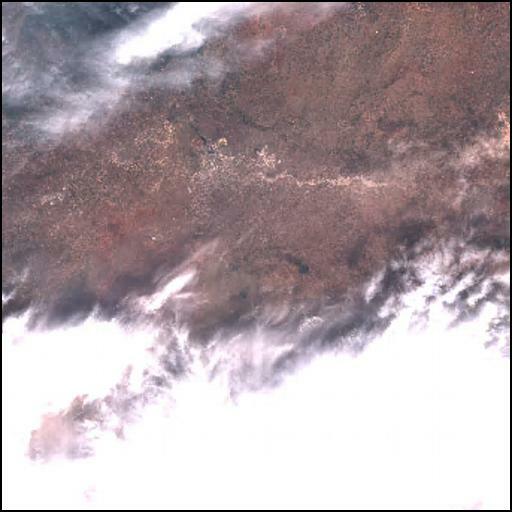 I’ve got an error when i tried to run atmospheric correction(L2A) even if Cloud_Coverage_Assessment is 59,14. No report maccs files (REPT) found in: /mnt/archive/temp_maccs//maccs_29SNR. No valid products (VALD status) found in: /mnt/archive/temp_maccs//maccs_29SNR. In the console you should see the detailed logs that might help you identify the problem. First of all thank you for your response. I followed the steps that you suggested, so the detailed log gave the same error that i mentioned in the first post: "The detector indices are not in ascending order or do not have a constant shift with the feature indices in the MSK_DETFOO /mnt/archive/demmaccs_tmp/19891/29SN /S2B_MSIL1C_20190216T111129_N0207_R137_T29SNR_20190216T132223.SAFE/GRANULE/L1C_T29SNR_A010173_20190216T111505/…/…/GRANULE/L1C_T29SNR_A010173_20190216T111505/QI_DATA/MSK_DETFOO_B02.gml ! " and " MACCS mode L2NOMINAL didn’t work for /mnt/archive/dwn_def/…’’. Why Maccs doesn’t work on this image even if Cloud_Coverage_Assessment is 59,14, is there another reason? It seems that there is a problem in MACCS when the detector indices are not in ascending order (we also are facing this problem). It seems that starting from November a lot of S2 L1C products started to be produced by ESA with this issue. Unfortunately, MACCS is not under our control so we cannot correct this. We have integrated MAJA into Sen2Agri system but it is still some work to do for using the MAJA new products format by the processors and also validating it. 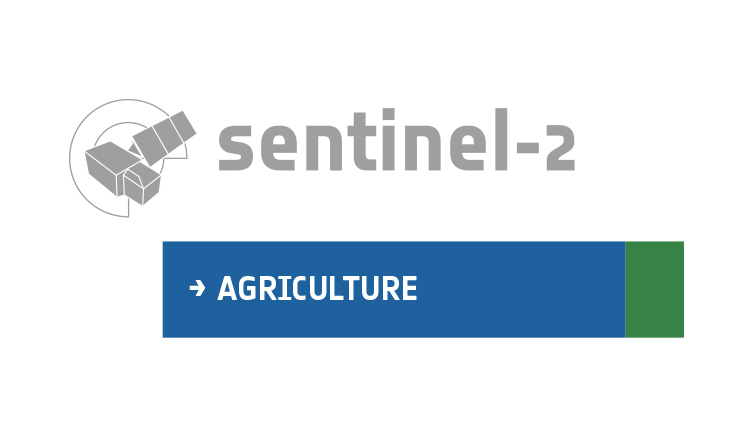 We are hoping to release version 2.0 of the Sen2Agri system within a month or so.